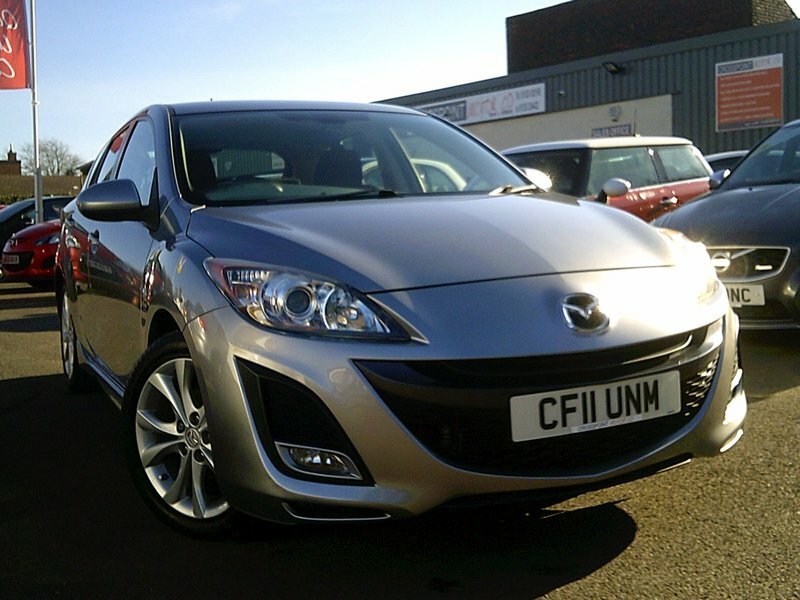 A stunning low mileage Mazda 3 with great specification which includes Bluetooth, Cruise Control and Climate Control Air Conditioning. Only 2 former keepers, FULL SERVICE HISTORY and very LOW MILEAGE. Offered with 12 months MOT & 2 Keys. Finance easily arranged - just ask. To view up to 50 cars available please visit our website by clicking the link on our adverts. We specialise in hand picked low mileage small & family sized cars, many only one or two previous owners and most with full service history.